If I could choose one thing to do today it would be to go for the longest, hardest run that I could. My body is aching for a good long, challenge run. But at 37 weeks pregnant, it’s just not possible for me to do so – even though my mind is wanting to my body needs rest (at least that’s what my Dr. say’s). So a little prenatal yoga and little walks it is for me. 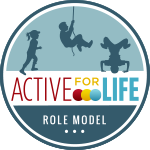 You know, for a girl who’s pretty active (running at lunch time to fit one in, working out at home while our toddler sleeps and finding any excuse to walk a little more), it’s been pretty hard limited my “fitness” recently. But I know I’ll get back into a routine once this baby arrives and I’m feeling good to do so. 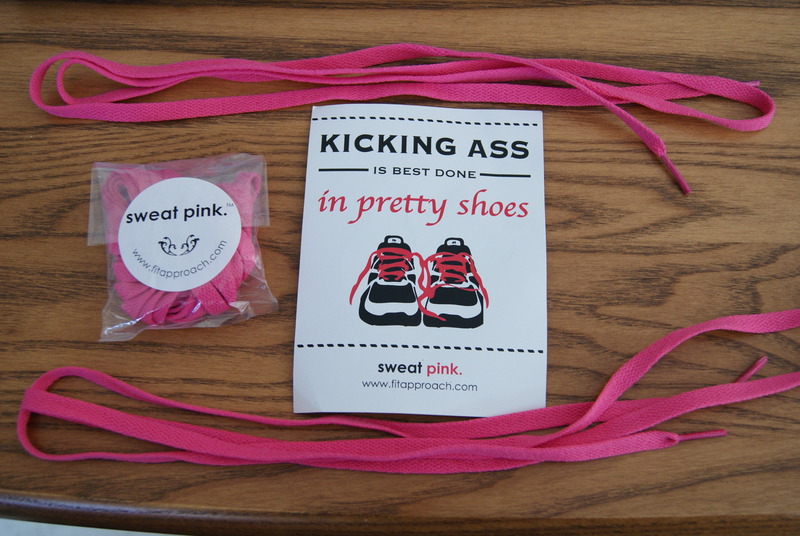 In the mean time, I have two sweet pairs of Sweat Pink “Pink Laces” to giveaway!!! Leave a comment telling me how you get your “sweat pink” on AND why? I will pick two winners on Friday November 30th 2012 at noon (Atlantic Time Zone). (Unless I am having our baby, then I will pick to random winners ASAP). Open to those in Canada or US. Contest open for 1 week, winners chosen at random. 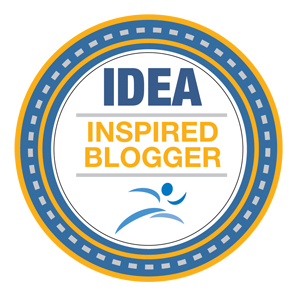 I have a few awesome Sweat Pink ladies guest posting this month and next. I’ll have one per week this month so be sure to check back and read their posts. And check back for more Sweat Pink Ambassadors each week. Some of my favorite bloggers are Sweat Pink Amabassadors! I like to sweat pink… running, strength/core training and also biking and hiking. These laces are so cute. Wherever I go I look to see if anyone is wearing them. Hey Elle, thanks for the comment. Now you can have your own pair. I’ve chosen to give all 4 who have commented here a pair. Send me your mailing address: pipersrunblog@gmail.com and I’ll get them out ASAP. Yay welcome to the sweat pink family!! I am assuming you may already have a pair being an ambassador already. If you don’t, I’ve chosen to give those who have commented a pair of laces. If you don’t already have a pair, email me your mailing address and I’ll send you a pair. PS -your pumpkin pie looks amazing! I’ve just made the decision to join the gym. Time to get in shape! Thanks for commenting. Yoga makes me feel so great – awesome that you are doing a weekly class. Great quote – I agree. I’ve chosen to give all who have commented a pair of laces. Send me your mailing address pipersrunblog@gmail.com and I’ll get them in the mail ASAP. Cheers.